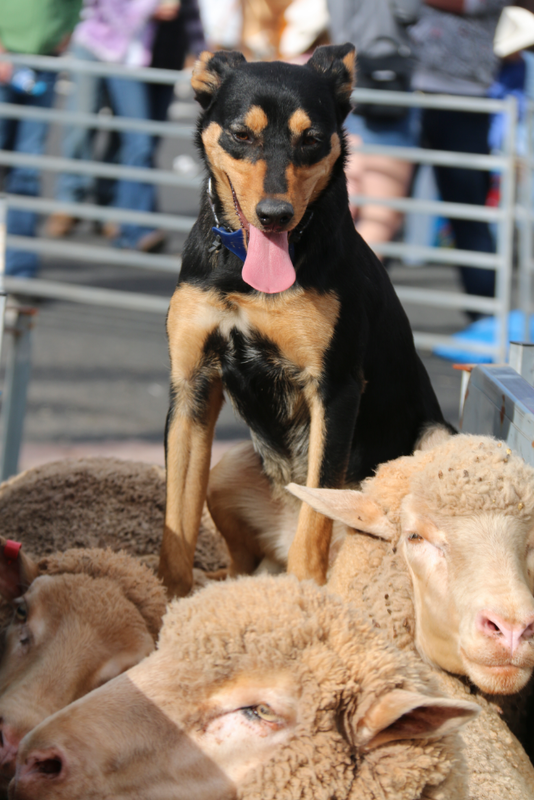 The Merriwa Festival of the Fleeces has been a major Upper Hunter event since its creation in 1990. Established to promote the best of agriculture that Merriwa has to offer with a focus on the history of the Merino Sheep and how this industry shaped a community. Each year this event generates much needed funds for Westpac Rescue Helicopter, Merriwa and District Volunteer Rescue Squads. The Festival is an event that the whole community can become involved in and enjoy. Originally held at the historical ‘Brindley Park’ wool shed, the Festival is now held from a Friday night opening celebration to Sunday morning Bush Poets Breakfast over the June long weekend with the main Festival and ‘Running of the Sheep’ parade being held on the Saturday from 7am to 7pm. With over 100 market variety stalls and 35 family attractions, the Festival is focused on community, affordability, and promotion of the Upper Hunter Shire and it’s rich agricultural history .From its humble beginnings, the Festival now attracts in excess of 5000 visitors to Merriwa and the Upper Hunter Shire to enjoy traditional country hospitality. 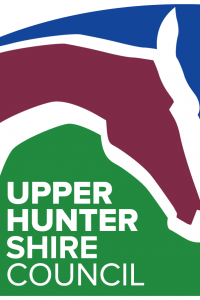 Other events that can be seen during the festival include; high dog jumping, working sheep dog demonstrations, sheep dog yard trials, team penning championships, whip cracking competition, fireworks display, Australian wool fashion parade, laser tag, live music and performances, vintage vehicle display, shearing demonstrations and lots more. The Merriwa Festival of the Fleeces is a Not for Profit organisation run by community volunteers and supported by Upper Hunter Shire Council.